Financing new machinery can be a difficult and stressful process, and this is why we are pleased to offer our customers Finance for our range of products. If you are just starting up your own business or have been established for some time, at on point engineering we are proud to offer our customers Finance options. We make financing simple. 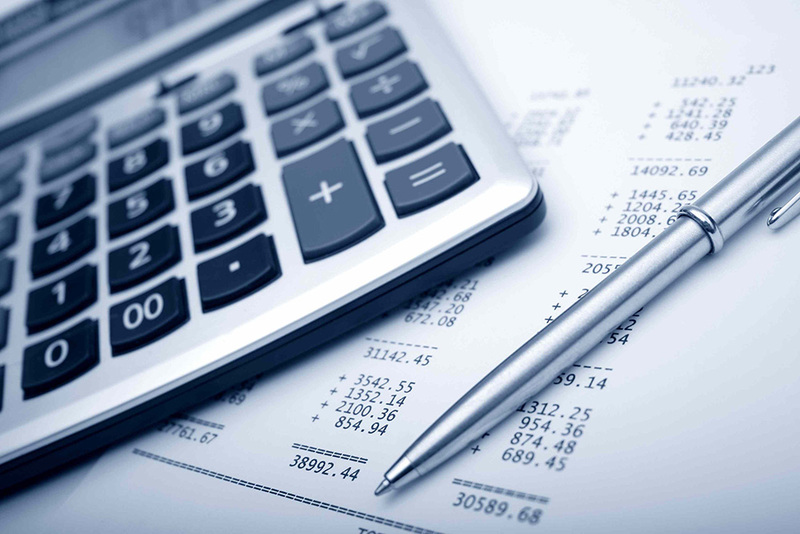 If you would like to know the types of finance in which we can provide, please chat with one of our experts which will kindly advise you on the finance options available to you and create a plan for your business.